The age old issue of whether it’s better to rent of own an aircraft? 1) No Capital Outlay – Aircraft renting advantage number one, you don’t have to lay out any money to purchase an aircraft. 2) Maintenance – Not your plane, not your problem. Let’s be honest, when you walk away from an aircraft after a flight, that aircraft is no longer yours to worry about. The upcoming annual inspection, the insurance renewal, the monthly database updates, the flat spotted tire, the cost of storage, worrying about whether that recent wind storm just blew the airplane into the parking lot….simply not your problem. 3) Flexibility – Renting has some enormous advantages IF you rent from a company with a large fleet, a generous rental policy (ie multi day trips, low or no minimum trip rental hours etc.) 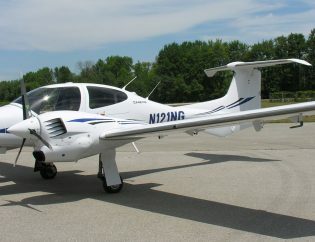 solid maintenance and multiples of the various types of planes they offer. In a nutshell, you have great flexibility and less stress. Why? Read on…. 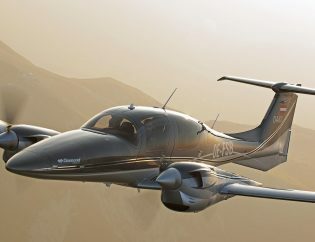 4) The Take Flight Rental Fleet Access Advantage – Renting aircraft for the pilot who flies a couple times a months is absolutely the way to go. Just add up what you spend on renting an aircraft every month and compare it to the cost of owning the aircraft. While pure economics is a factor in determining if renting is more advantageous to you than renting, there are other factors at play. Consider the pilot who wants to take a trip out to Nantucket or down to the Outer Banks for few days. Most flight schools either don’t allow these types of trips or place high minimum hours per day for every day the aircraft is away from base. 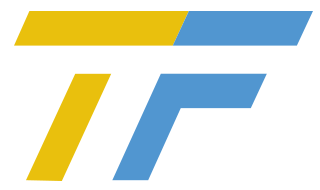 Take Flight Aviation is in the General Aviation Services business, and while we do run a large and growing flight school, we focus on providing services to our customers – aircraft rentals is one of those services we focus on. That focus has caused us to constantly grow our fleet, not only to feed the requirements of our training department, but also to allow for multi day rentals for our clients. We find it unthinkable that a company would teach someone to fly then force them to go elsewhere to gain access to an aircraft. 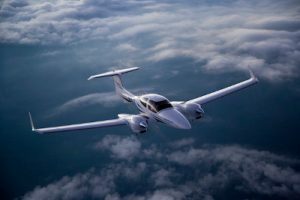 Going back to that theoretical client who wants to fly to an island one week and maybe down to the Outer Banks the next with their spouse – that pilot could benefit from using two different types of aircraft for their missions. 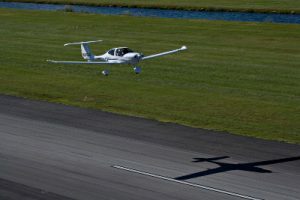 A Diamond DA42 twin engine aircraft is ideal for flying out to the islands where large expanses of water must be crossed, and a DA40 single engine aircraft might be a more economical choice for that flight down to the Outer Banks. When you buy an aircraft either in full or as a partner, you buy one aircraft. As a rental client at Take Flight Aviation, you have access to fleet of aircraft, with different aircraft hand-picked for different missions. 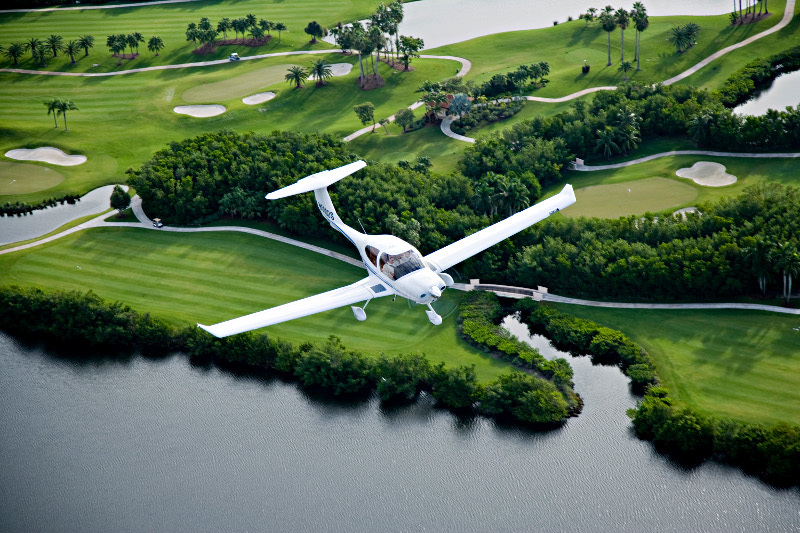 The Take Flight Fleet is ever expanding with multiples of most types of aircraft we fly and more on the way. We are constantly updating the fleet with the latest technology and safety innovations. If Diamond has something new and exciting that they are rolling out, you can count on the fact that it will be on the ramp at Take Flight sooner rather than later, without your having to spend a dime. From mission flexibility, to availability, to maintenance and simplicity, renting aircraft from Take Flight Aviation offers some great options to aircraft ownership. 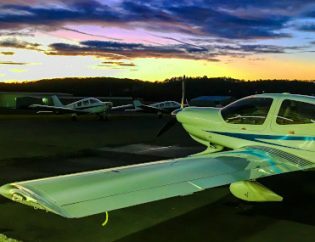 That said, there are some very unique benefits to aircraft ownership and some ownership programs that can be very appealing given the right circumstances. That topic is one we will cover next month. Until then, happy flying! Take Flight Aviation has the PERFECT gifts for that hard to buy for person!